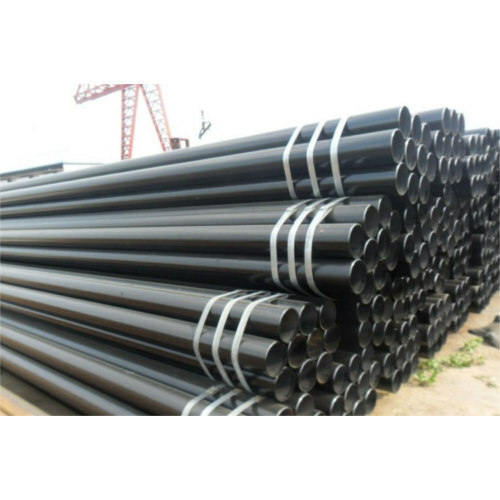 As a quality driven enterprise, we are providing a wide range of Carbon Steel Pipes that are designed in tandem with well defined standards of the domain. We “Narayan Forge & Fittings” are a leading manufacturer of a wide range of Metal Pipe, SS Bar, Metal Tube, Pipe Fittings, Metal Bar, Metal Sheets, Stainless Steel Flat, Titanium Wire, Metal Angle, Aluminium Wire, SS Channel, Cotter Pin, E Clips, Heli Coil, Nuts And Bolts, MSlti Grip Pop Rivet, SS Washer and Wood Insert. We are a Sole Proprietorship Firm that is incepted in the year 2010 at Mumbai, Maharashtra. We have established a sound manufacturing unit that enables us to develop precisely engineered products. We offer these in various specifications to our esteemed clients.